At the Nast Law Firm we guide you with honesty and clarity through your immigration process. Immigrating to the United States or obtaining a green card is a complex path that demands knowledge, experience and dedication. This a life investment and as such should be treated. Our Immigration Law Firm offers the professional help that you are looking for and the personalized treatment each life deserves. From the moment you book an appointment with us you will feel we are giving you the attention your case deserves. Whether you are a business person looking to expand your business in the United States or a victim of domestic violence, we are here to help you, to listen to you and to zealously advocate for you.  Our goal is to provide you the legal representation that will lead us to obtain the immigration benefit we are looking for; and to achieve this goal, we put all of our knowledge, experience, and legal resources at your service. Karen Nast is a licensed attorney both in the United States and Colombia. As an immigrant herself, Karen has firsthand knowledge of the complexity of the immigration process. Karen understands you because like you she is an immigrant who knows and values the importance of obtaining the right help from the right attorney to navigate this life changing process. Karen obtained her Colombian law degree from the prestigious Sergio Arboleda School of Law. After graduating with honors, she obtained her master’s degree from the El Externado University, another top Colombian law school. 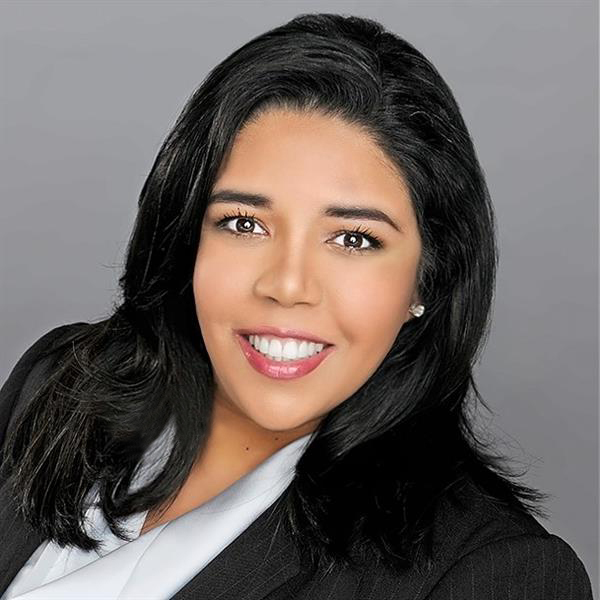 During these early years in the law profession, Karen worked for the Colombian government and for a boutique law firm in her home town of Santa Marta. Karen obtained her Masters in Laws from the University of Miami. During this time she worked as a research assistant for Constitutional Law Professor Frank Valdez. After graduating from the University of Miami, Karen interned for the Organization of American States (OAS) in Washington D.C.
After settling in Miami, FL, Karen worked as a paralegal for several immigration attorneys gaining valuable experience in humanitarian and business visas as well as removal proceedings. Karen has dedicated years to study and practice law, she has helped dozens of immigrants to obtain a legal status. Karen is a dedicated attorney who is constantly learning to better advocate for her clients. Currently, Karen spends most of her time at her Winter Park, FL, law office, volunteering and enjoying time with her family. In addition, she is a member of the American Immigration Lawyers Association, The New York State Bar and the Hispanic Chamber of Commerce. Karen is fully bilingual and loves French cinema and French hip hop.